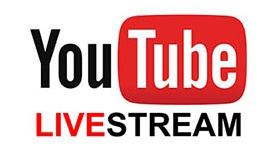 The Somerset School Board meetings are now live streamed on our YouTube channel! Public notice is hereby given that some members of the School Board may occasionally attend social events, conferences, conventions or district-sponsored athletic events and activities in support of the staff and students of the school district. The School Board will not conduct any governmental business during these events.